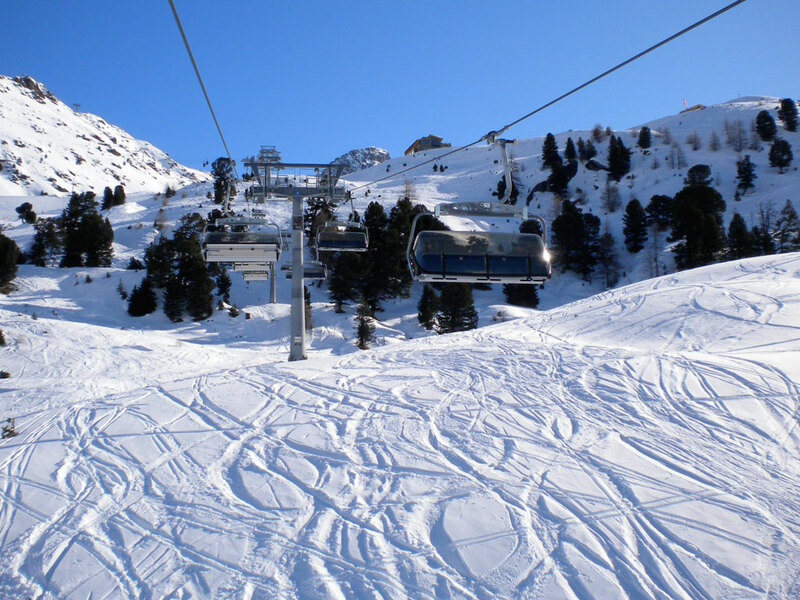 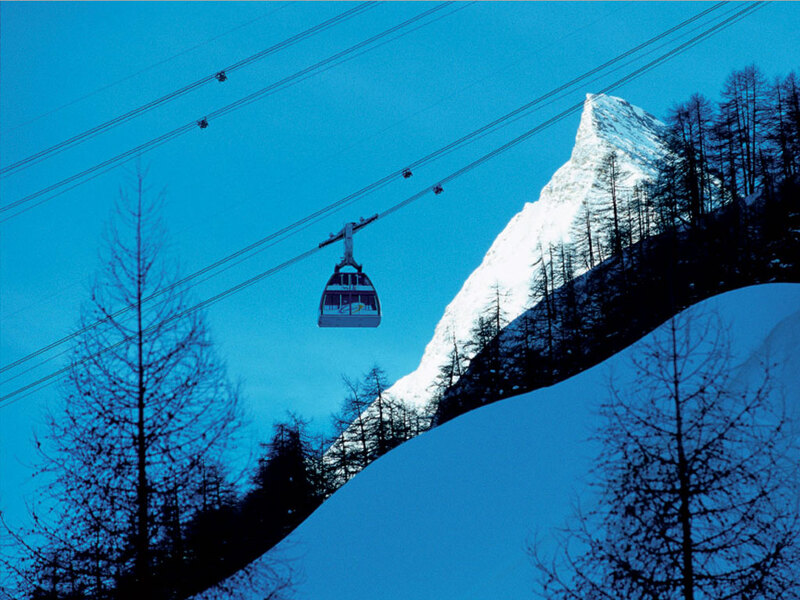 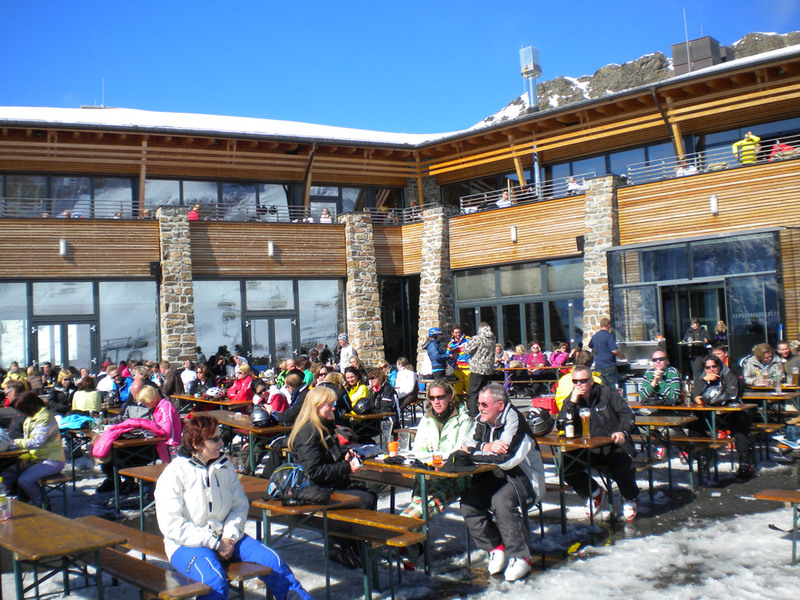 In the farthest corner of Graubünden lies the partially pedestrian ski resort of Samnaun. 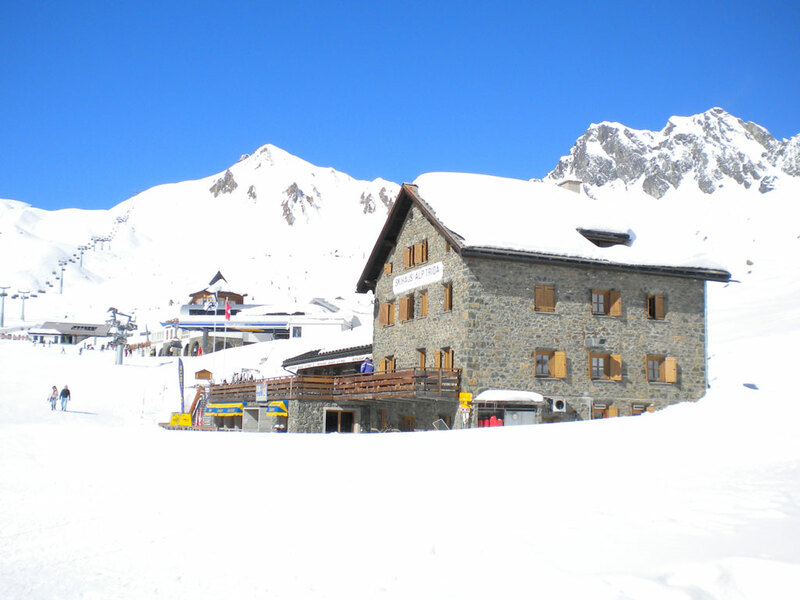 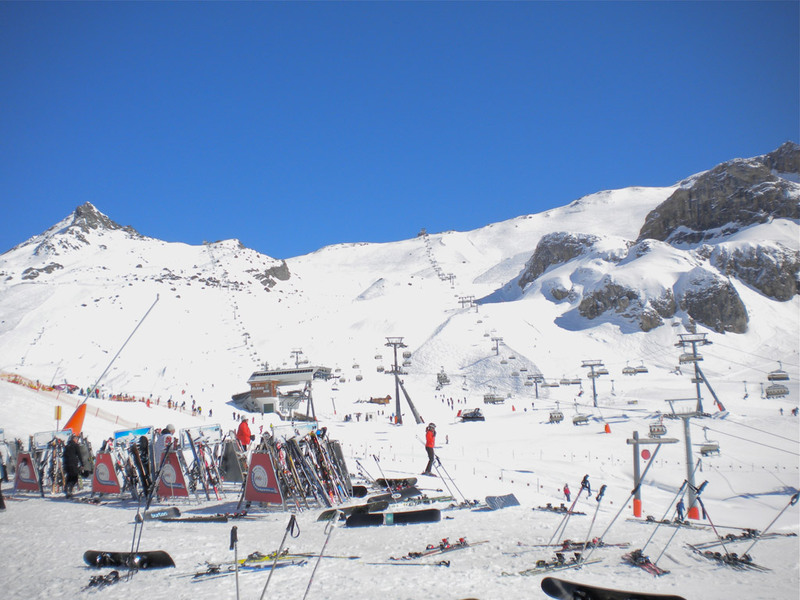 Today the municipality consists of various small villages at altitudes ranging from 1700 to 1840 metres. 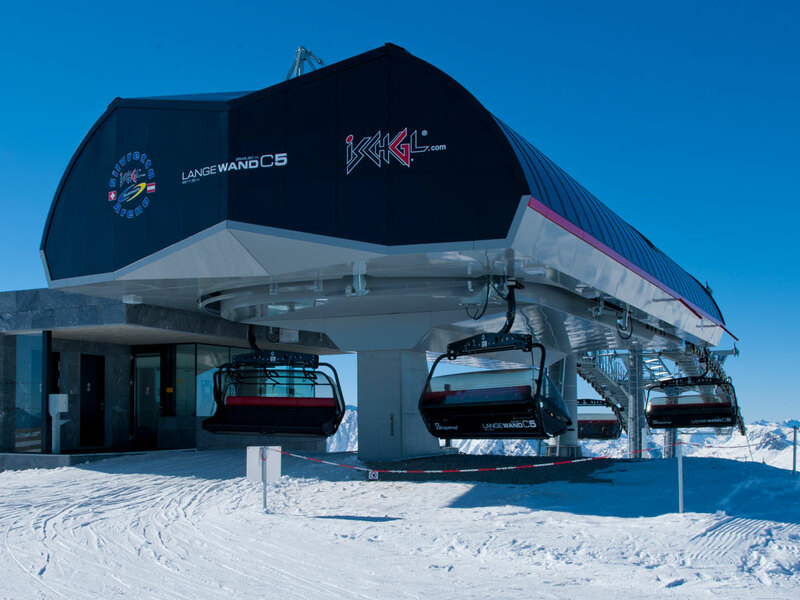 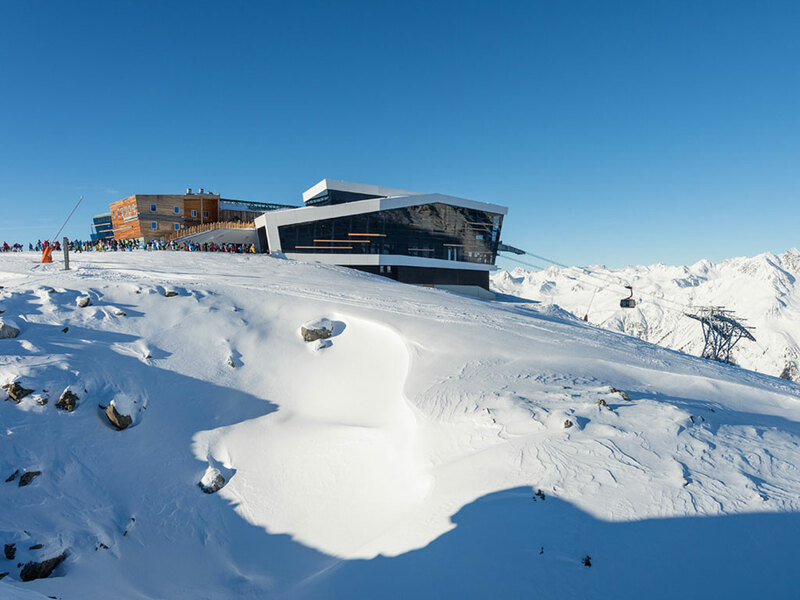 Connecting the local ski area to Ischl has granted Samnaun a serious boost in its reputation. 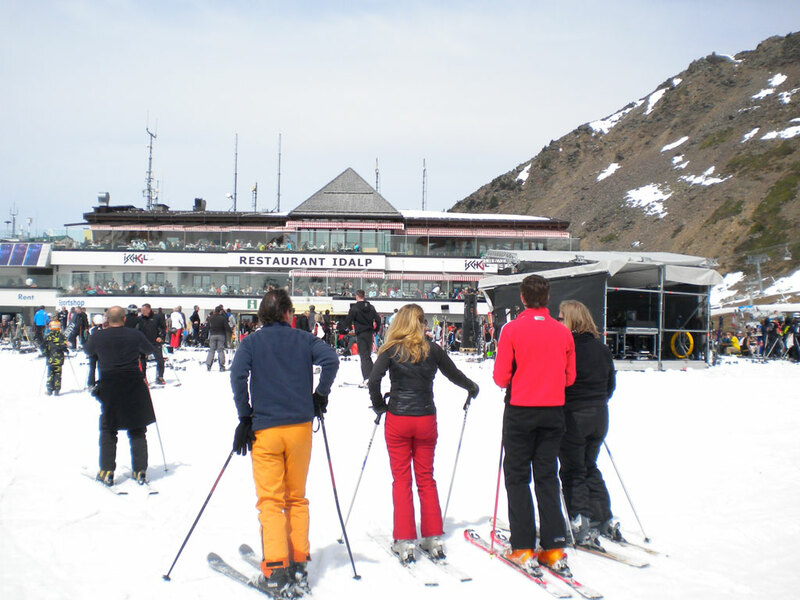 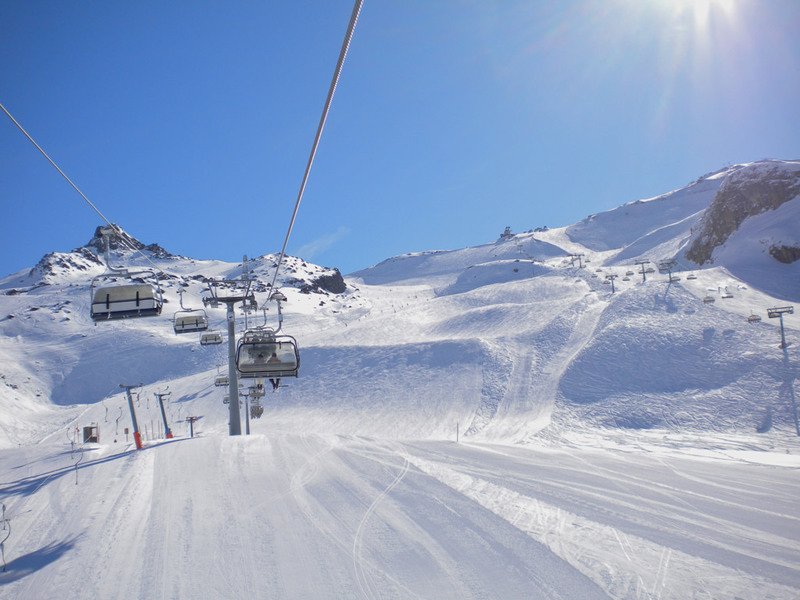 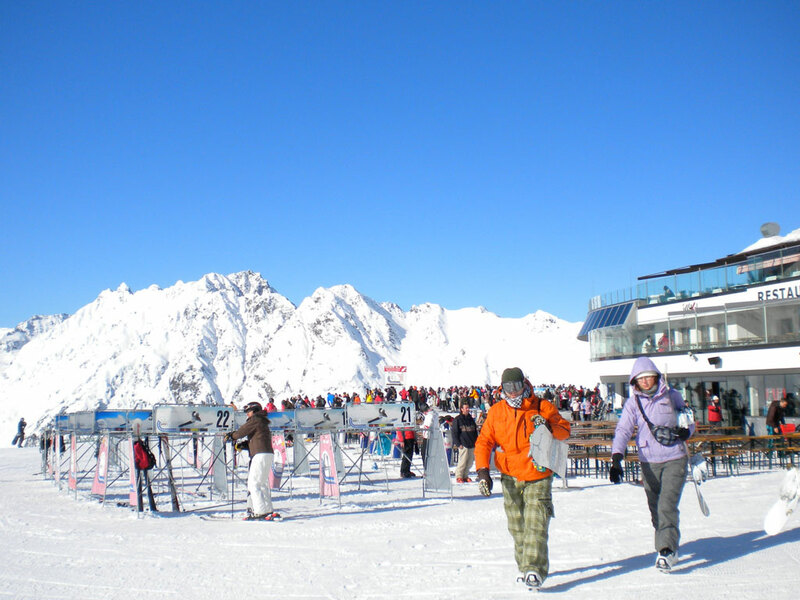 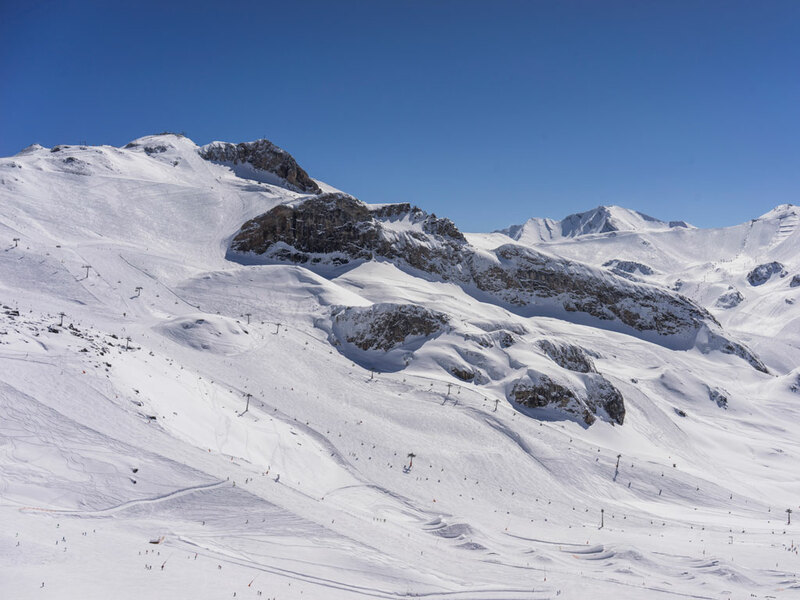 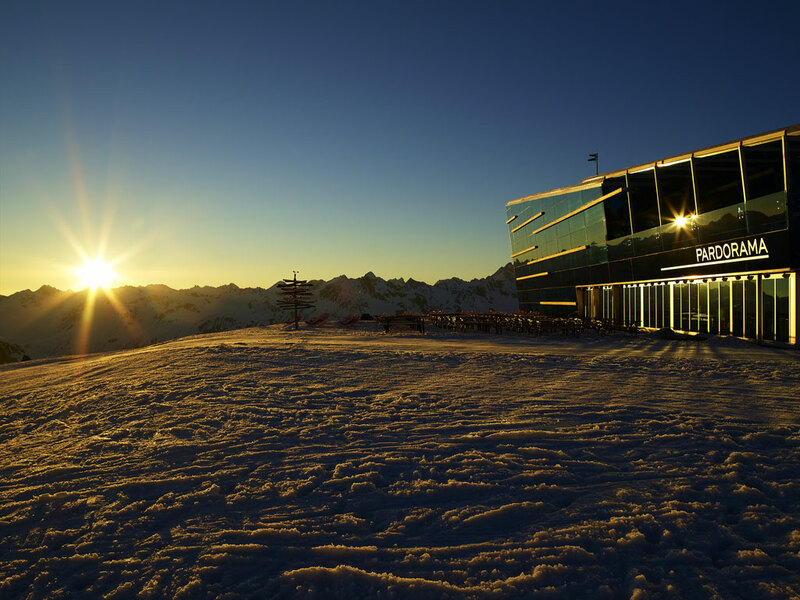 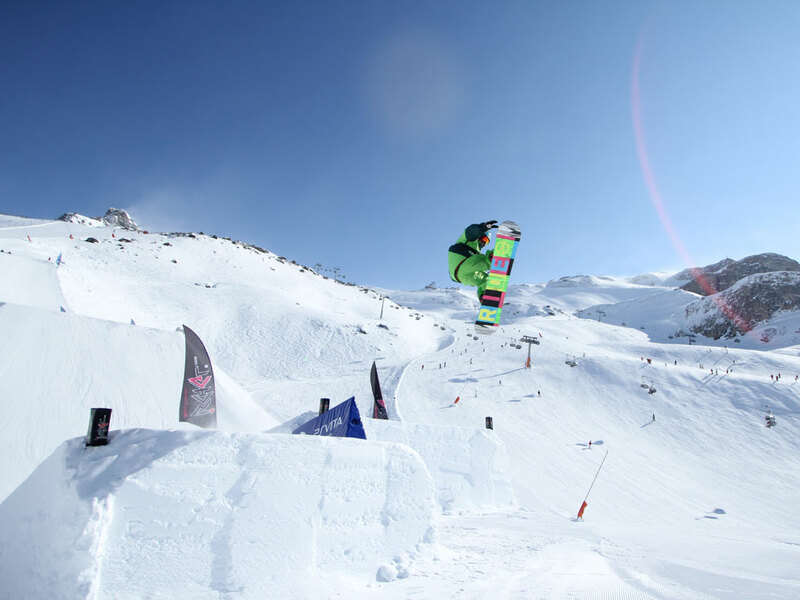 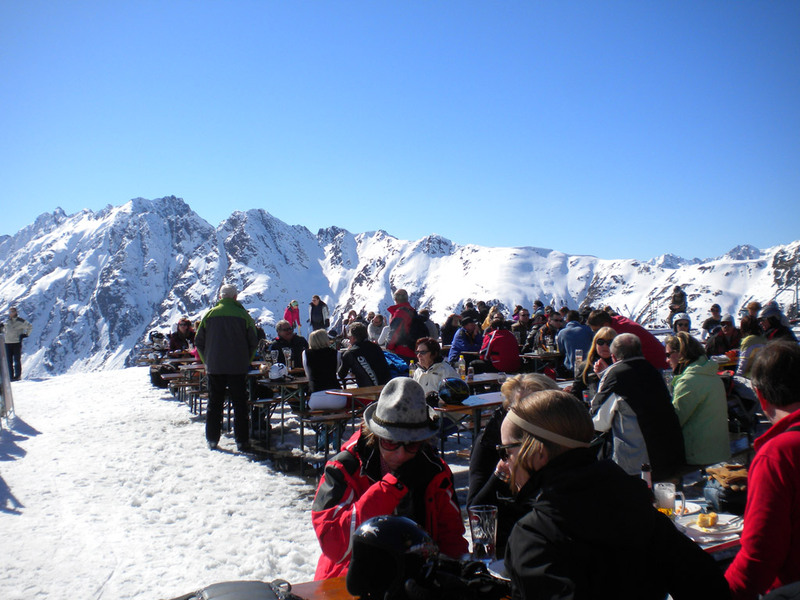 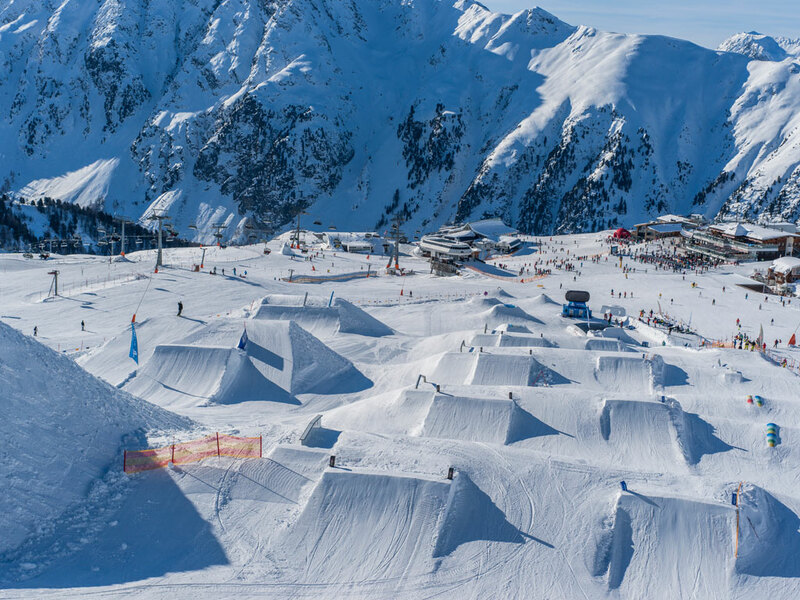 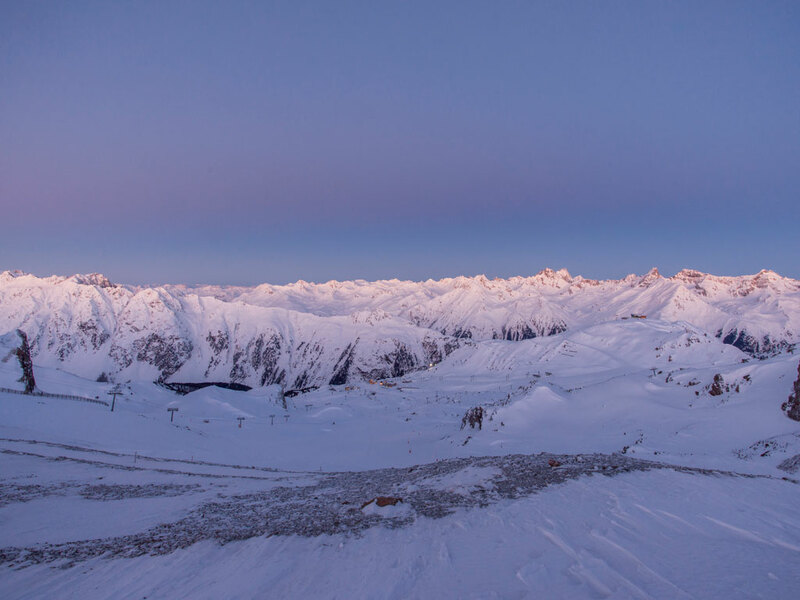 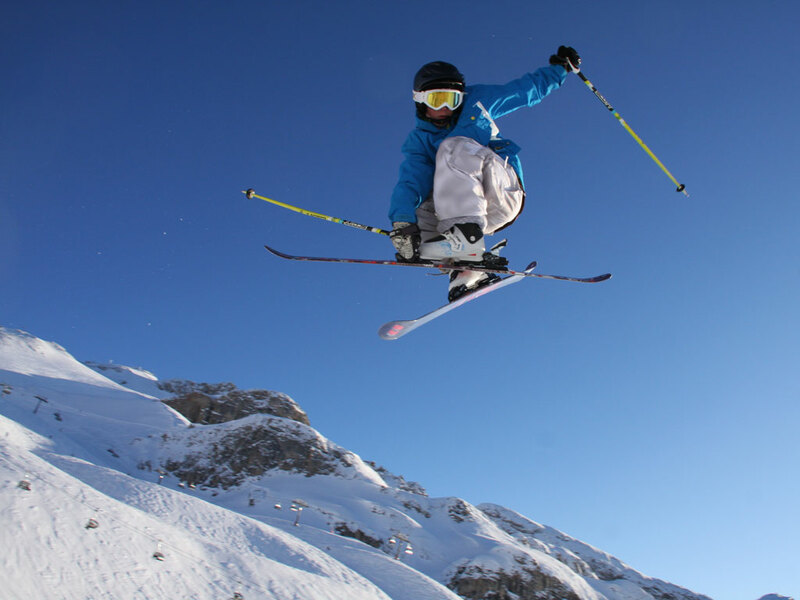 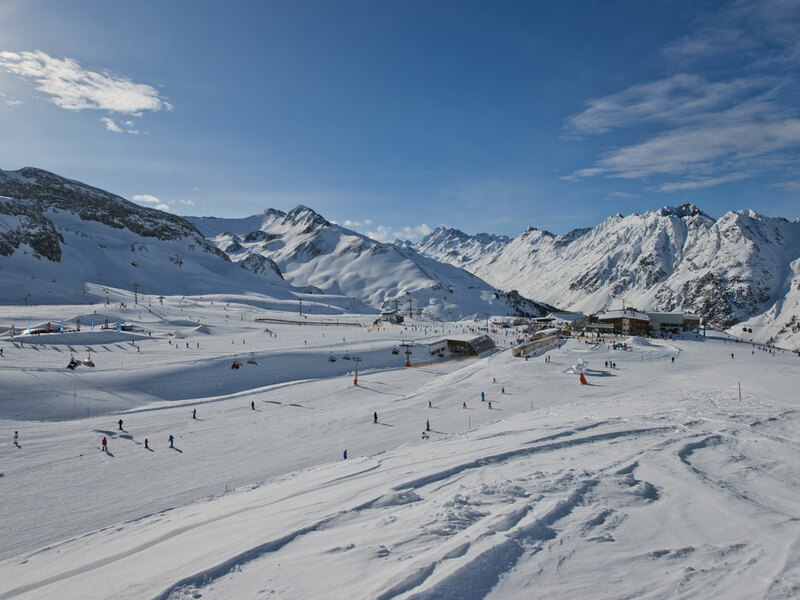 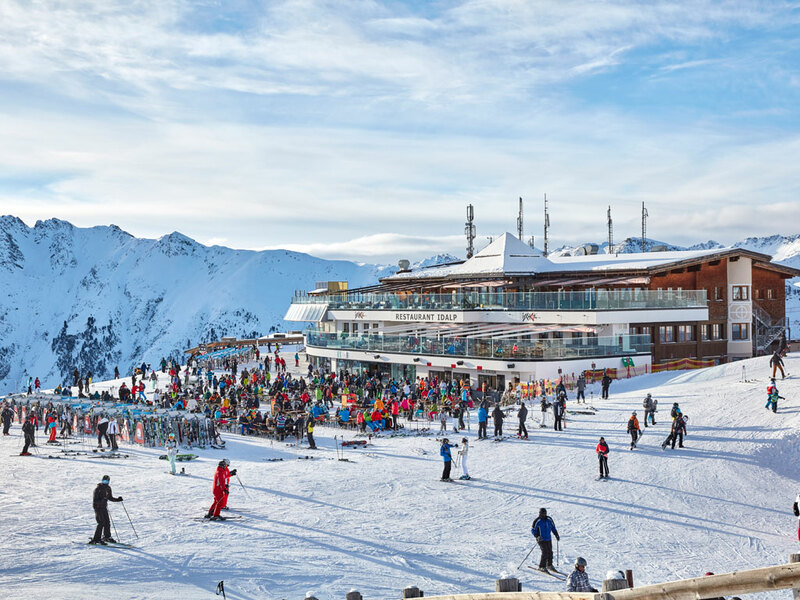 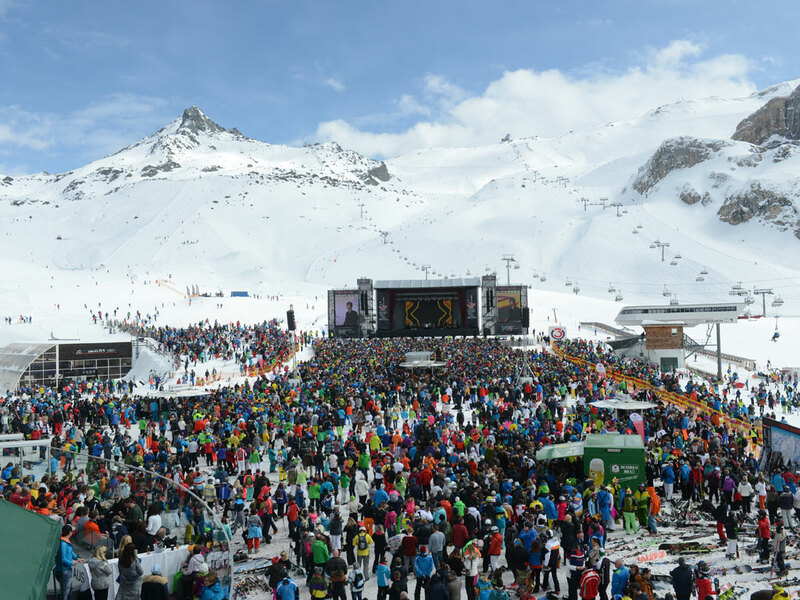 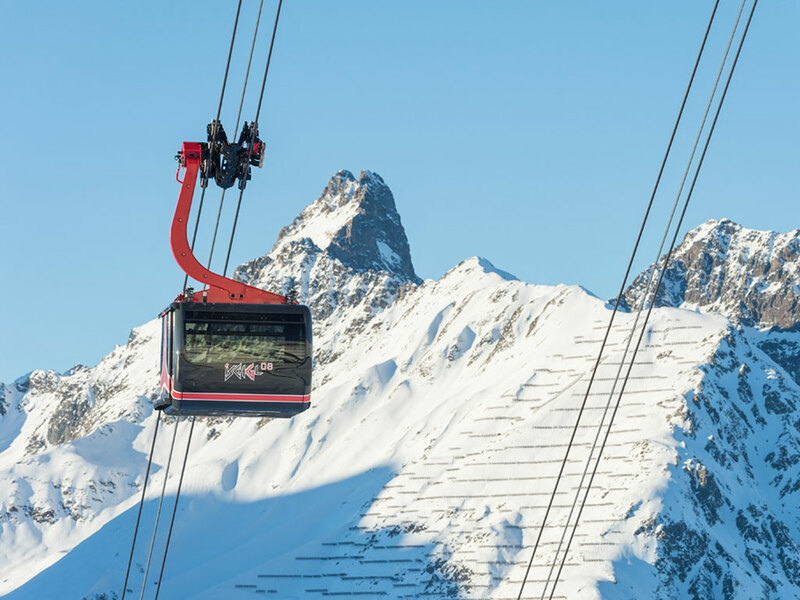 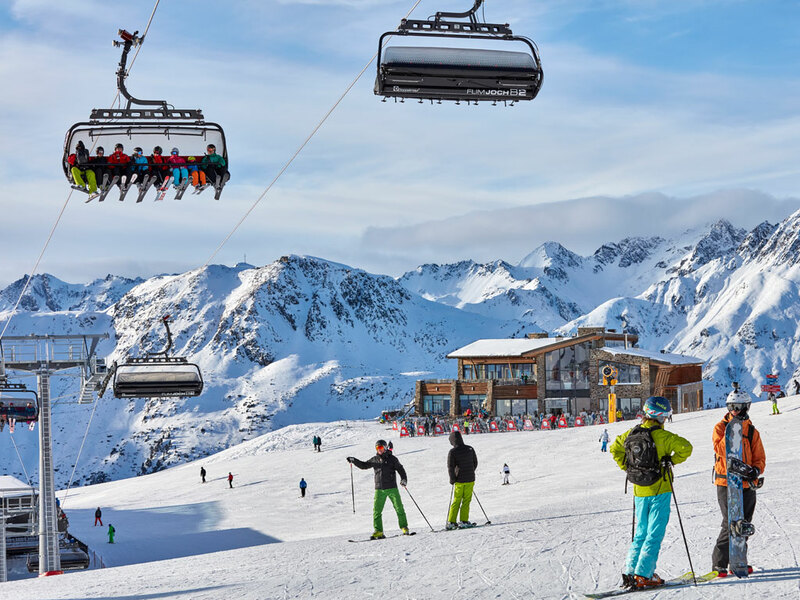 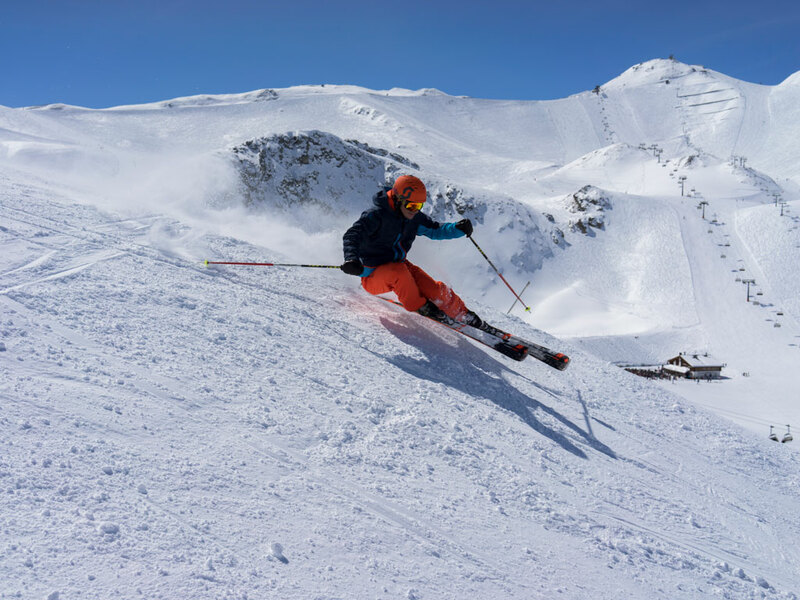 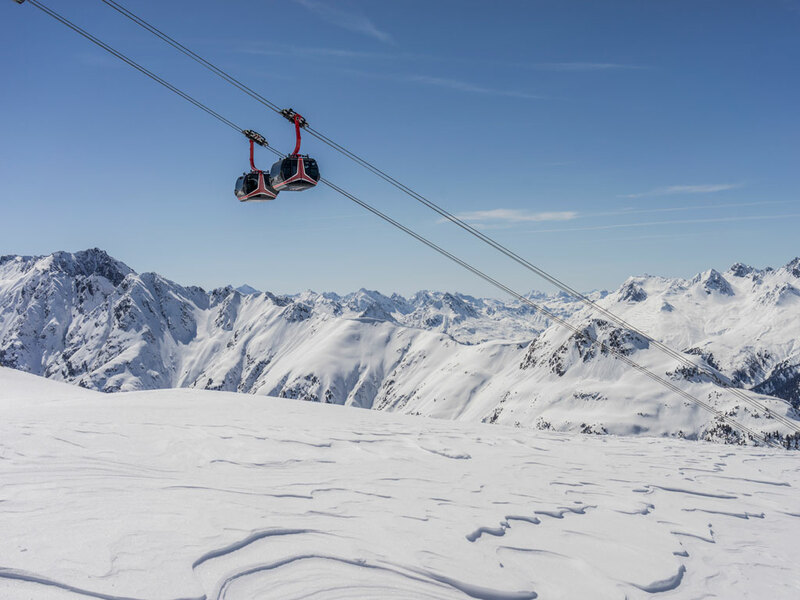 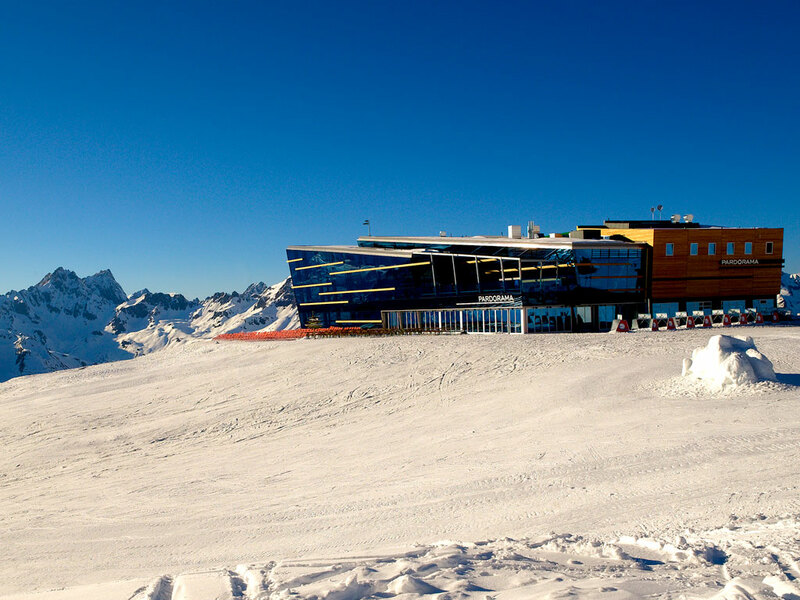 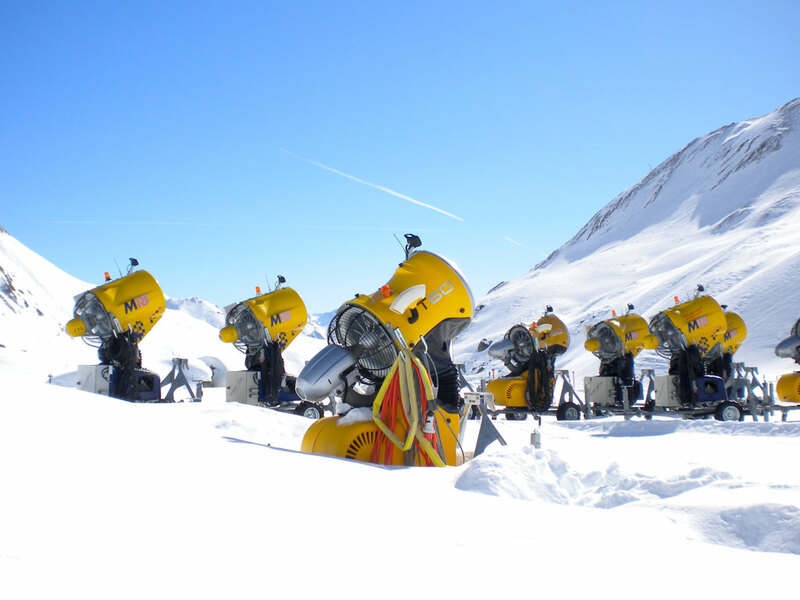 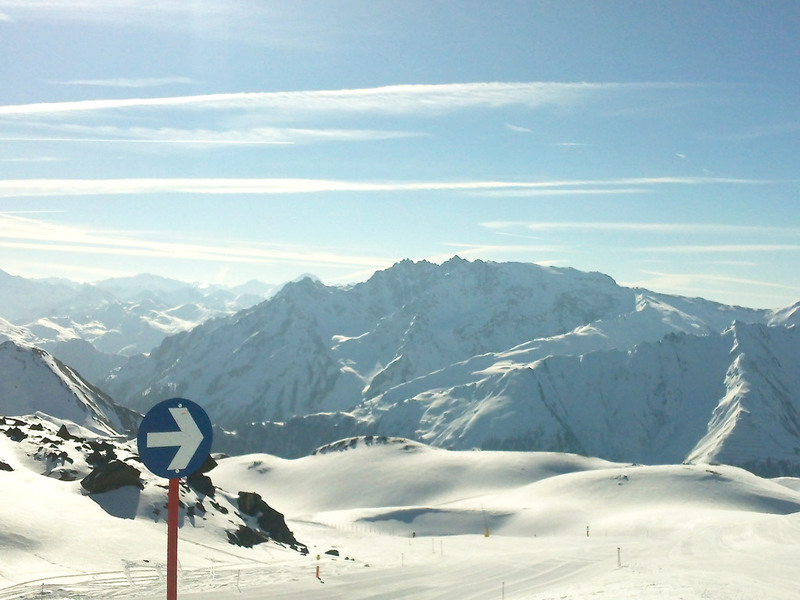 Today the Ischgl - Samnaun - Silvretta Arena is one of the most popular ski areas in the Alps. 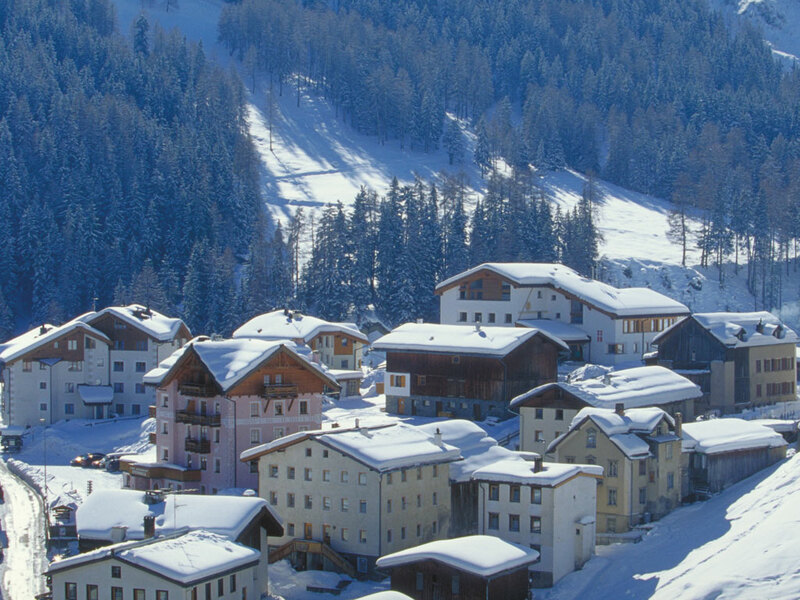 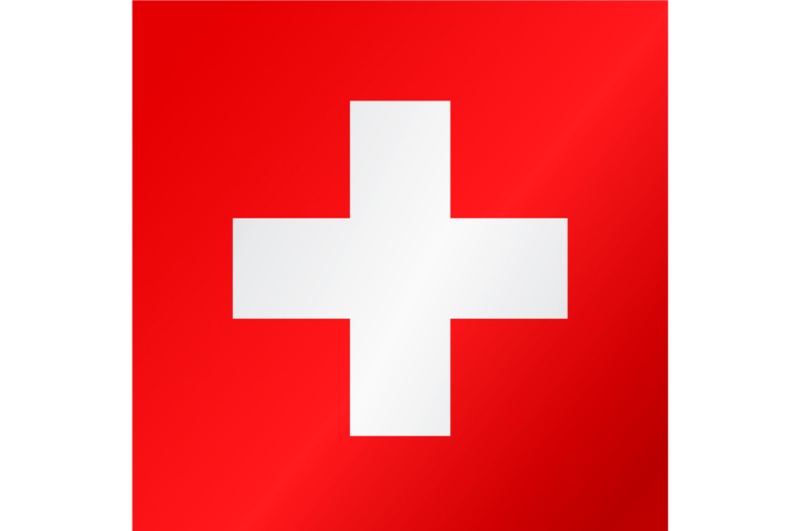 Because of its remote character the Swiss authorities granted the village tax freedom. 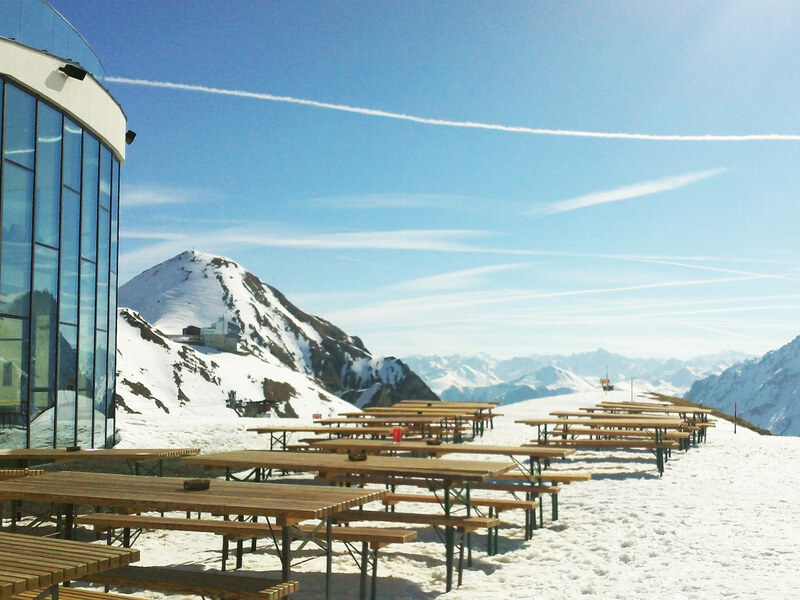 A great plus-point for tourists while on their ski holidays in Samnaun!